Invest on the sublime Riviera, west of Cannes, capital of glamor! On the heights of the city, the residence Cannes horizons takes place in a magnificent park with palm trees, olive trees and cedars. As part of the transformation of the existing building, the common part of the residence, the apartments and the pool and its decking will be fully renovated with high-end finished. 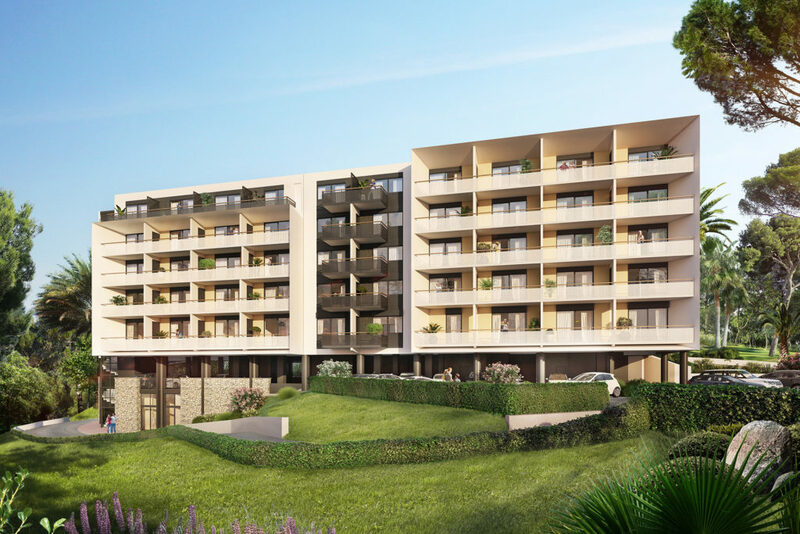 From the studio with alcove to 2 bed, all apartments offer an exterior (balcony / terrace / garden) with open views of the park or the sea to enjoy the Mediterranean climate. All the works are supervised by an appointed expert and the residence and apartment will benefit from the same guarantee as a new built. This is a unique opportunity to buy into a much sought after area in the French Riviera for a second home or as an investment property as it will offer a good return thanks to holiday lettings. An exceptional situation, a climate and a good life that seduce the world. Cannes, it is a Festival that attracts all the major international filmmakers on its Croisette. But it’s also casinos, palaces, prestigious brands, gourmet restaurants that make the city live intensely throughout the year. The residence Cannes Horizons fits perfectly into the new west of Cannes, boosted by the renovation of the emblematic district of La Bocca. Urban planning has been completely redesigned (new place Roubaud and Halles market, new TGV / TER station, new motorway ramp, shoreline redevelopment on 5.3km). 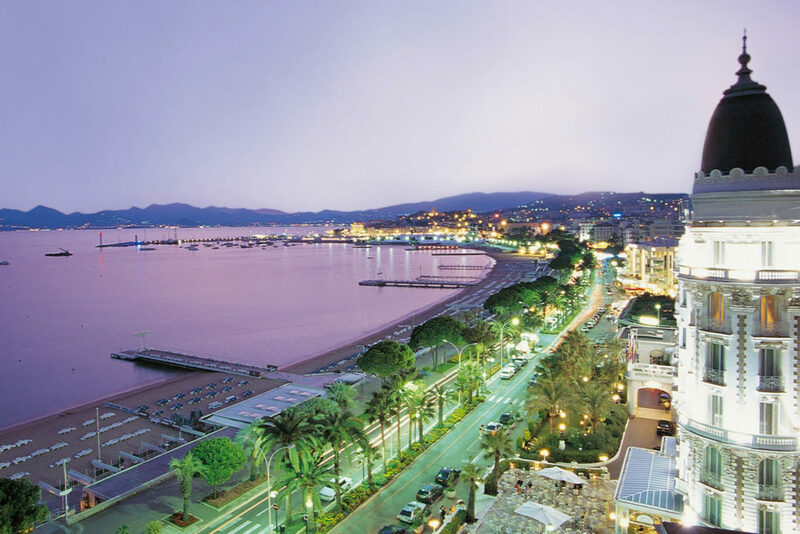 The creation of a technology park and the arrival of a multiplex cinema, the construction of a new university campus increase the economic attractiveness of this district of Cannes. By the end of 2023, this will be 76,000m2 of refurbished public space. 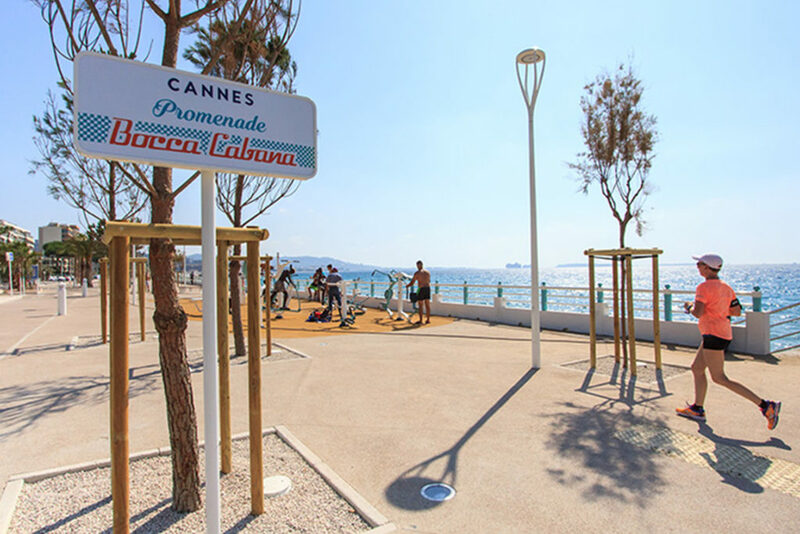 In a preserved environment, a few minutes from the tennis club of the city, Cannes Horizons allows to quickly reach the airports of Nice (30 min) and Cannes Mandelieu (10 min), the TGV station Cannes (10 min) and the A8 motorway (8 min).